Fat Blasting Drink to Start your Day! I used to drink only lemon water but this is taking it up a notch for me. Drinking this fat blasting drink in the morning☀ first thing ☀has kind of got me addicted. Remember to drink it right when you get up. Last night I actually made this and then had it ready to go in the morning. So many health benefits to combat the Christmas chocolate I just can’t seem to throw away ?? Here is a great breakdown on why this is so important! The lemon helps to break up mucus, helping to clear your sinuses that can be a significant benefit for allergy sufferers or those who have a cold or flu. 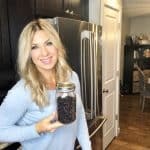 Restoration of the alkaline acid balance in your body which will relieve any issues that you are suffering due your consumption of a diet that is high in acid-producing foods. Purifies the colon which makes it much easier to improve the digestive process and allow your body to absorb nutrients more easily. Colon purification helps to clear up the skin and improve its appearance. Can effectively lower high blood pressure. Helps your digestive system and allows you to eliminate waste more regularly and efficiently. Pushes your lymph system into balance that can assist with the various daily functions of the body. It can also help to fight infection and to balance the body fluids. When you first begin drinking this mixture you may find it very tart and difficult to consume. If necessary, add in a teaspoon of honey that will add a little bit of sweetness. As you start to get used to the taste you can start to reduce the honey until you no longer need to add the honey. This drink has a lot of major health benefits, and your body is going to appreciate it. 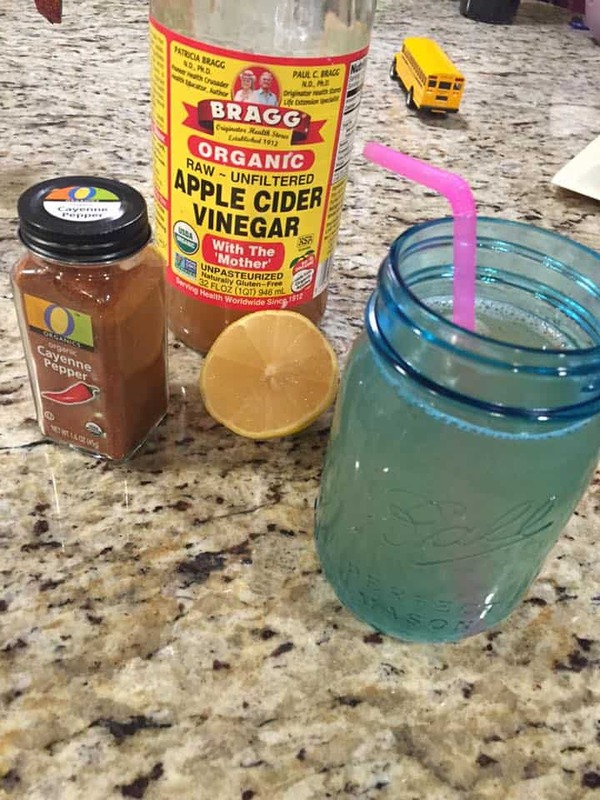 You may not like it at first, but once you make it a habit of drinking this daily, you are well on your way to enjoying the health benefits that this elixir provides. Anyone want to try it with me tomorrow morning? Seriously though, Google the ingredients and you’ll be pleased at what you read. I know a lot of different people have tried it. I actually know a lot that have had success. 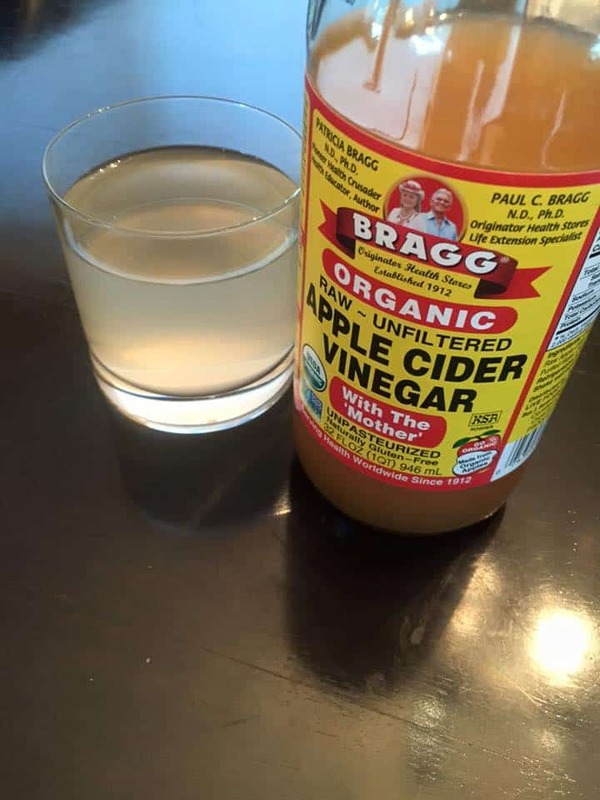 One of my friends actually did a cleanse with this. The ingredients are a bit different, but people do use this to cleanse the body! So go check it out! This fat blasting drink is no joke! Trying in the morning!! Can’t wait ! Awesome!! Let me know how you feel after a few days! Natasha, sorry you’ve had a headache for two weeks!! That is horrible. I really think this could help, but make sure you are drinking a ton of water. Ya, the cayenne pepper will get you, but it will make sure your body is functioning better. Good luck and let me know how it goes! I’ve been drinking this for over a week. Before each meal. I’ve added tumeric too. I feel good & energetic. Helps me to go to the restroom! I’m gonna keep up with it. I feel lighter! Awesome Cindy! Love hearing the success people have as they try this out! Turmeric is a great addition! Great suggestion! I’m drinking it right now first thing in the morning. Omg yuck! But I will attempt to keep going. Ya, it doesn’t taste the best, but it is soooo good for us!! Yes you can! I have done a mini cleanse with it, drinking it multiple times throughout the day. I’m 57 and have a goal to be healthier at 60 than I was at 50. In some ways I am but really struggling with the weight. I’m hoping this will help me get started in the right direction. Getting the ingredients tonight and going to start right now! No time like the presant; right?! Now is the best time! Not waiting has been key for me. I emailed you as well! Hope you are well! I use to just drink lemon water in the morning, maybe it’s time for me to crank it up a notch as well! Is it totally okay to make night before, let it sit over night and drink 1st thing? Won’t get rid of all the goodies for drinking it? It is totally okay to prep the night before. I always do it that way. I don’t want to have any excuse not to have it. Let me know how it goes!